The Cis Jungle is 8 weeks old today! Thank you all for your love, reading and loyalty it means the world. 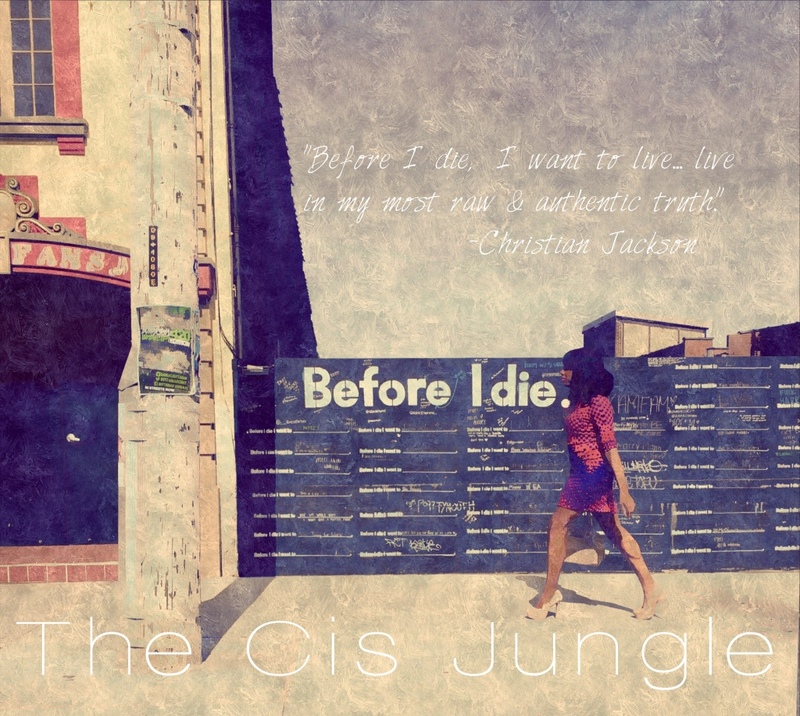 I’m so happy The Cis Jungle has proved to be beneficial to the trans community as well as cis community. I look forward to sharing more with you and hearing your feedback on everything, you know you will always get realness at The Cis Jungle. I hope to share The Cis Jungle with your colleges, universities, schools, businesses and church’s so please if you are interested in booking me as a speaker email me @jacksonchri111@gmail.com and until then remember to keep sharing with your friends family and communities!